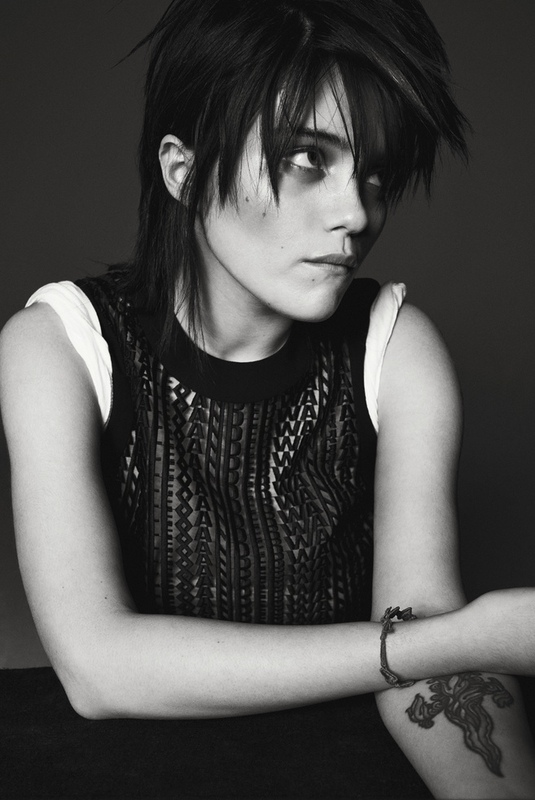 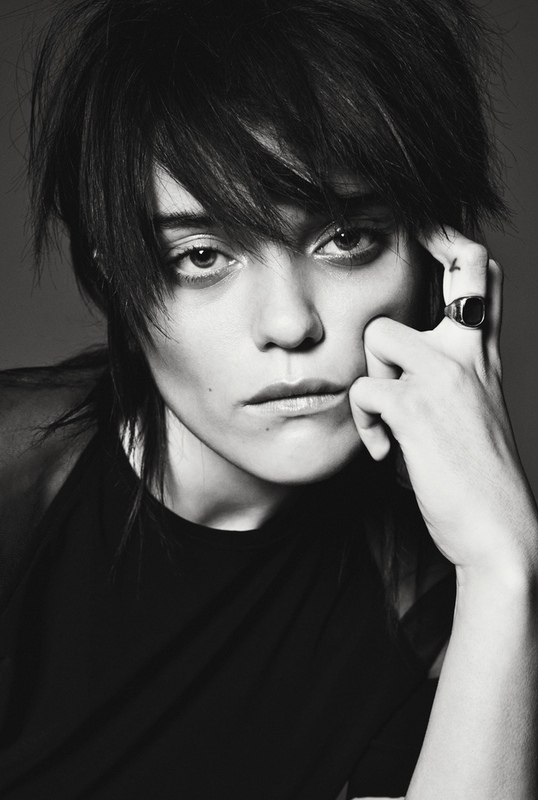 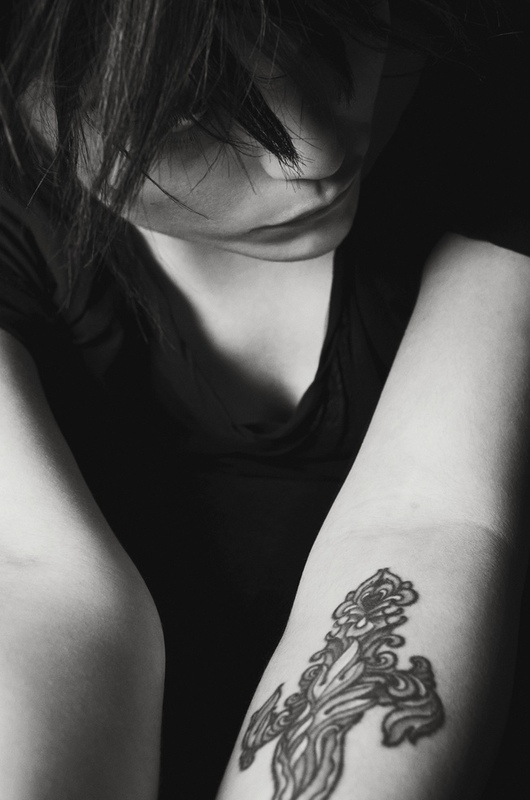 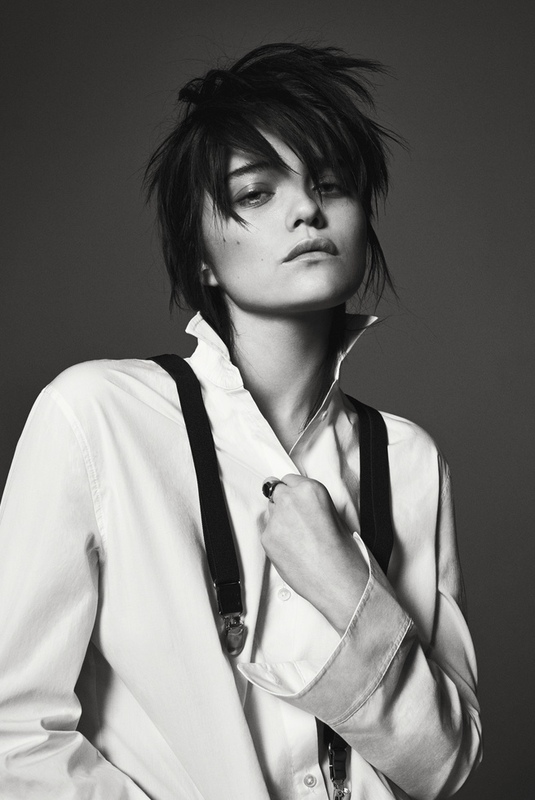 Sky in Black and White–Gracing the pages of i-D Magazine’s summer issue, pop singer Sky Ferreira shows off her sheared and dark tresses for a black and white spread. 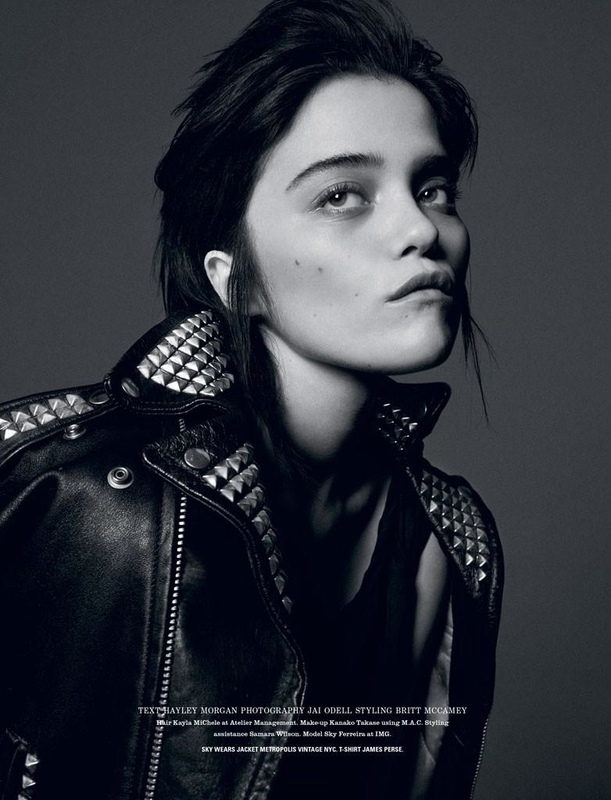 The Saint Laurent muse wears cool girl fashions ranging from Alexander Wang’s logo-amplified dress to a studded leather jacket in the shoot lensed by Jai Odel and styled by Britt McCamey. 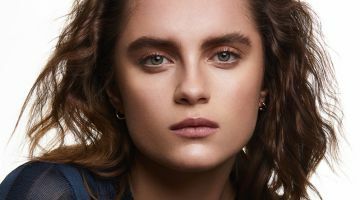 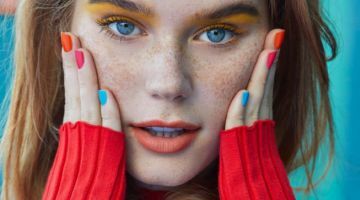 Hair stylist Kayla MiChele of Atelier Management creates Sky’s tousled locks while makeup artist Kanako Takase is responsible for her understated beauty.